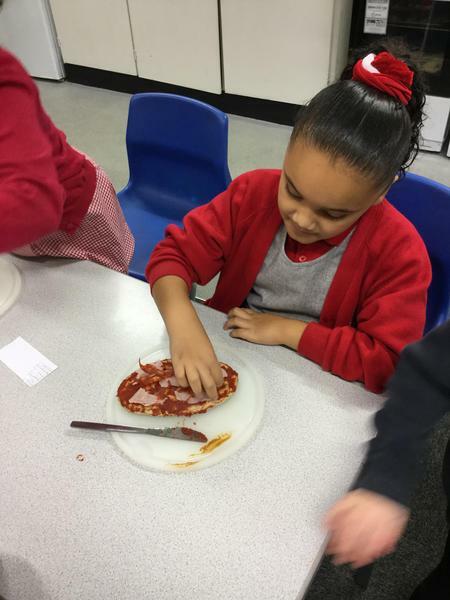 We found out where lots of different foods came from. 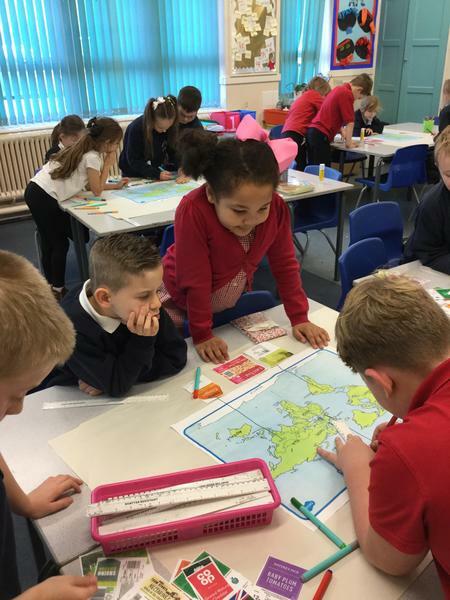 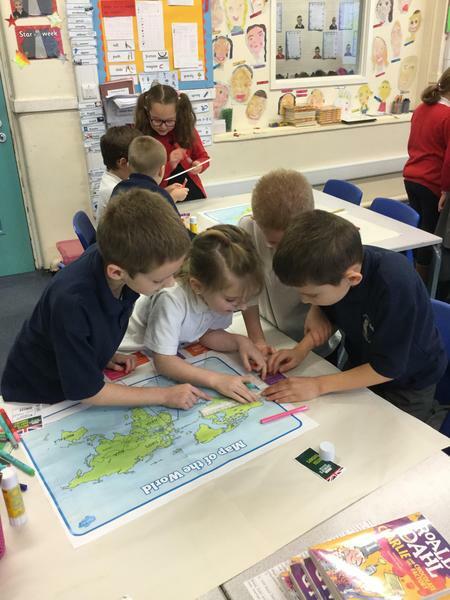 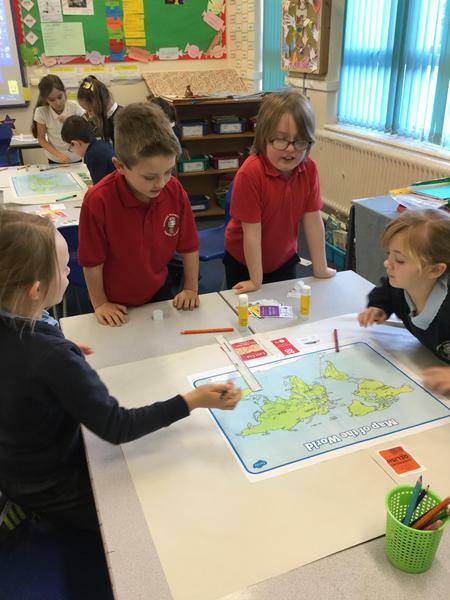 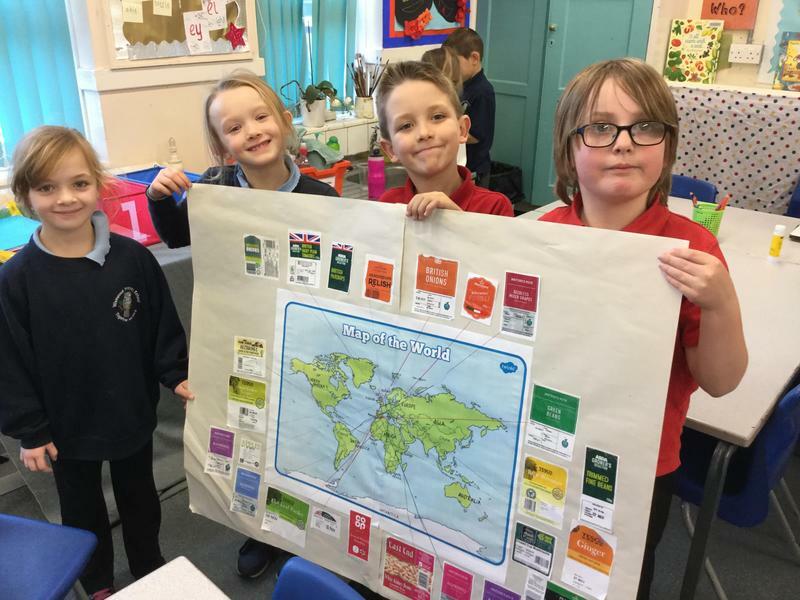 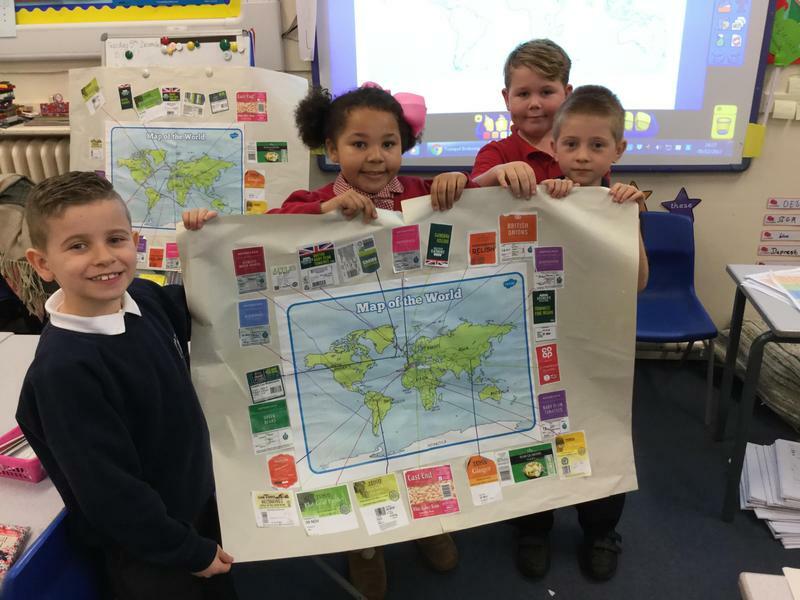 We were very supposed to learn that many of our fruits and vegetables come from all over the world! 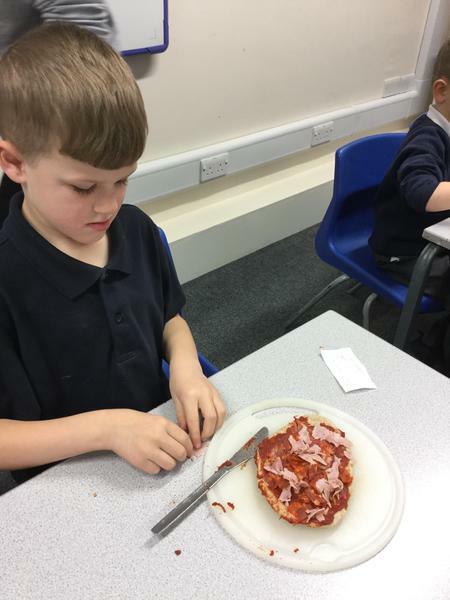 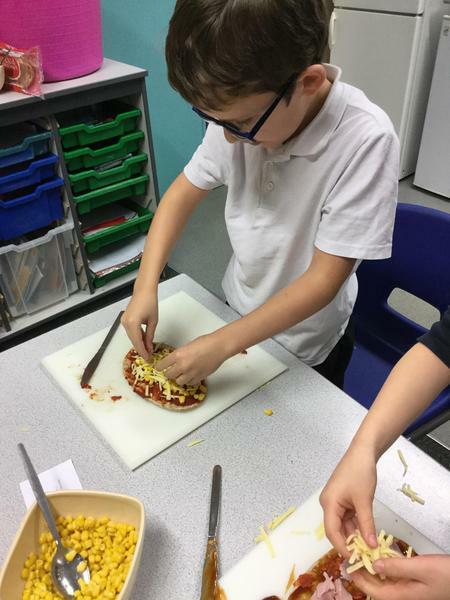 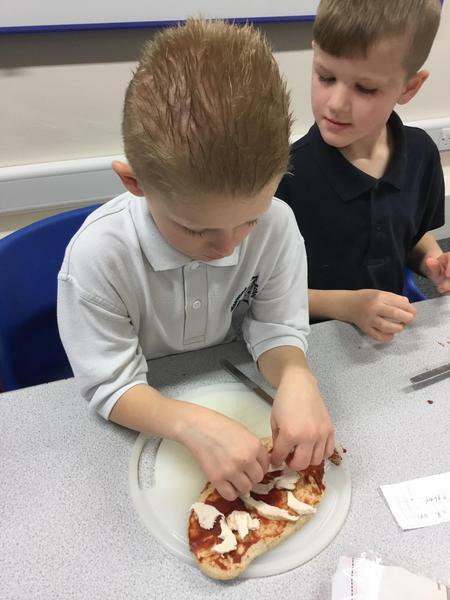 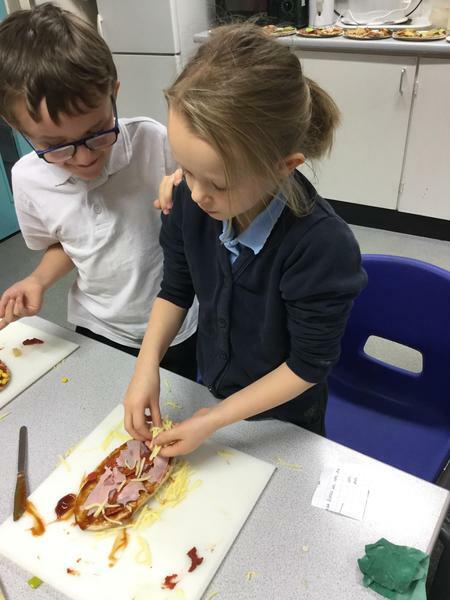 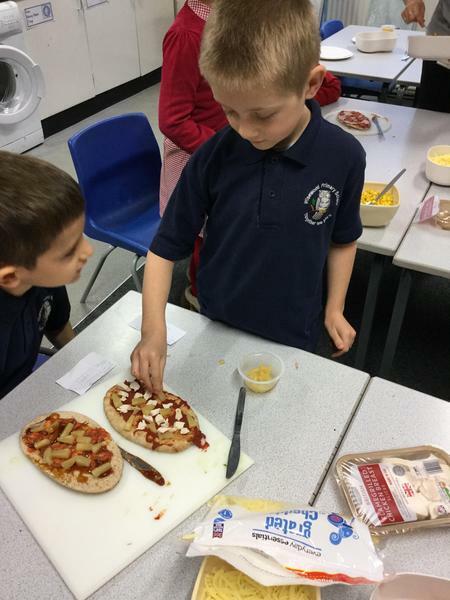 As part of our learning about healthy eating, we designed and made pitta pizzas. 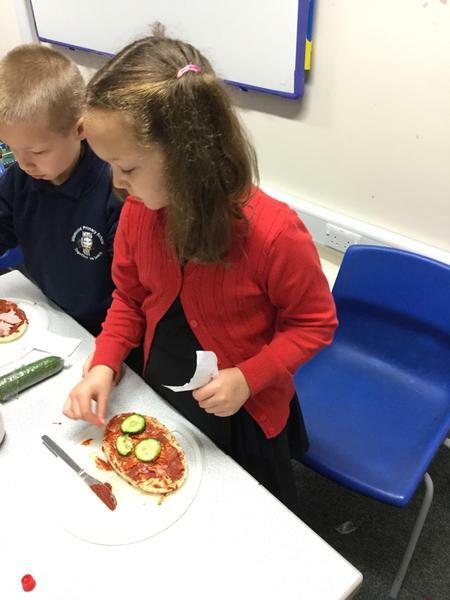 Here are some of our fantastic homework pieces as part of Scrumdiddlyumptious!